No matter if you’re wifed up or #SingleAF, Valentine’s Day is a fun holiday to celebrate! In years past when I’ve been newly single, I’ve sometimes felt a little bit nauseated by all of the lovey dovey feelings in the air, but I’ve learned to embrace it, both single and taken. It’s the month of love, and that’s something the world can definitely use a bit more of. I adore this time of year when stores become filled with pink, red, and hearts… It feels so festive and warm, especially when it’s notoriously cold and grey outside. 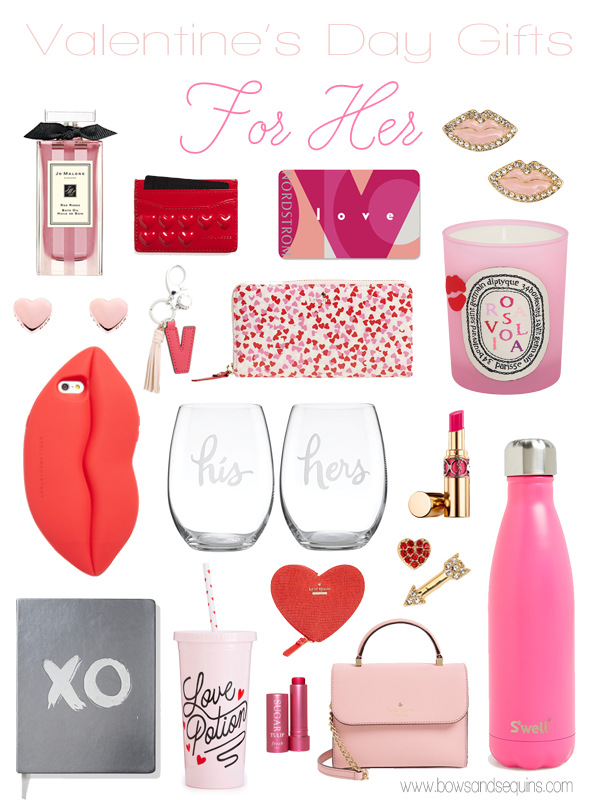 Whether it’s going to be a Valentine’s Day with your guy or a Galentine’s Day, or you’re going to focus on self-love this year, it’s always fun to shop for Valentine-themed gifts! 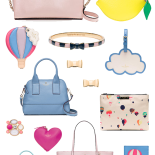 If you really can’t decide, a Nordstrom gift card always does the trick, too! (And you can order online if you can’t make it into a store or are short on time!) The new “Love” card is super cute AND 1% of all Nordstrom gift card sales are donated back to local nonprofits. I have always loved Valentine’s Day!! You have a cute selection of gifts here! The heart patterned shorts are my favorite!! They are such good gifts for her! That wine bottle is the cutest I have ever seen! Adorable! 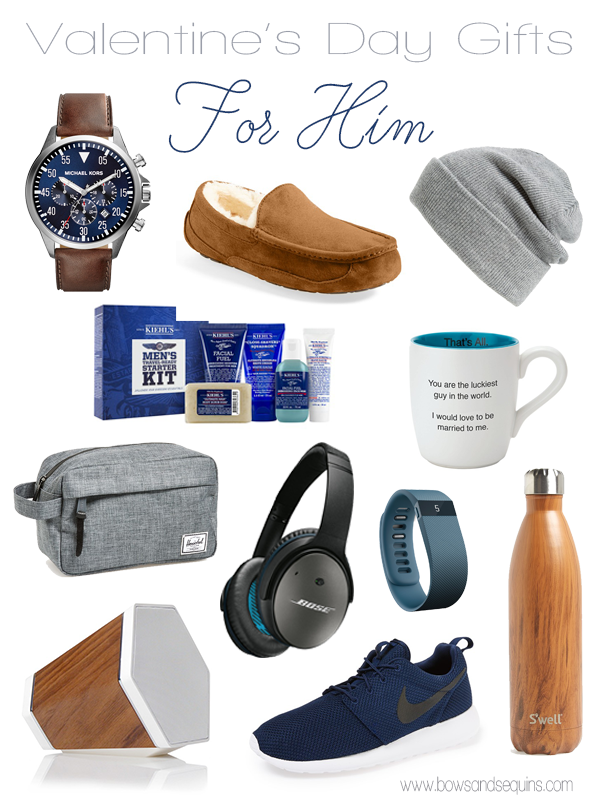 Valentine’s Day gifts for guys are always hard. Thanks for the gift ideas! Love those pyjamas! They’re so cute & perfect for Valentine’s Day. Thanks for sharing. 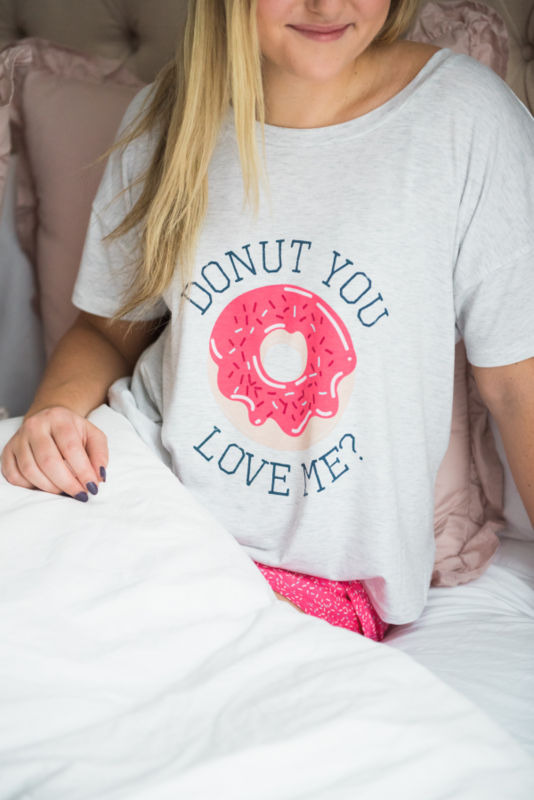 Definitely need those pajamas. Love these ideas! So much red and pink but its great!! Are you having anymore Giveaways now or soon? Thank YOu. Such an adorable guide! Love these finds!